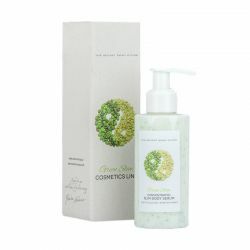 Ecological certificate for argan and avocado oil. Application: Gently massage the serum every morning and evening into your face, neck and décolleté after cleansing and follow with a Golden Pleasure cream of your choice. Certified avocado oil – it intensely moisturizes and nourishes skin, protects it against dryness and shedding, makes it smooth and soft. 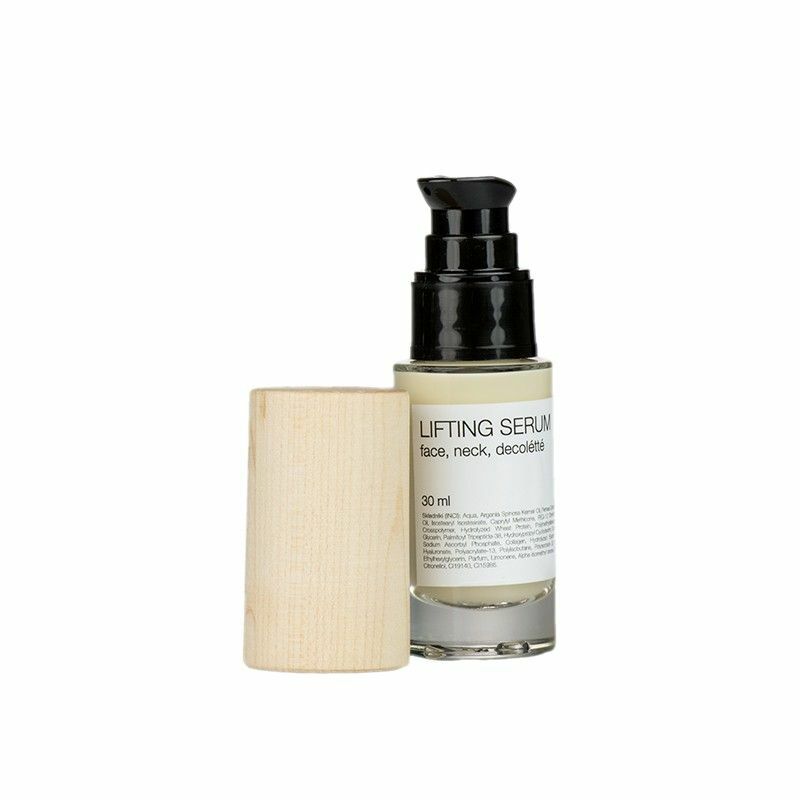 It also enhances natural epidermis regeneration processes, reduces fine wrinkles and improves skin tightness and elasticity. Hyaluronic acid - accelerates regeneration of the skin. 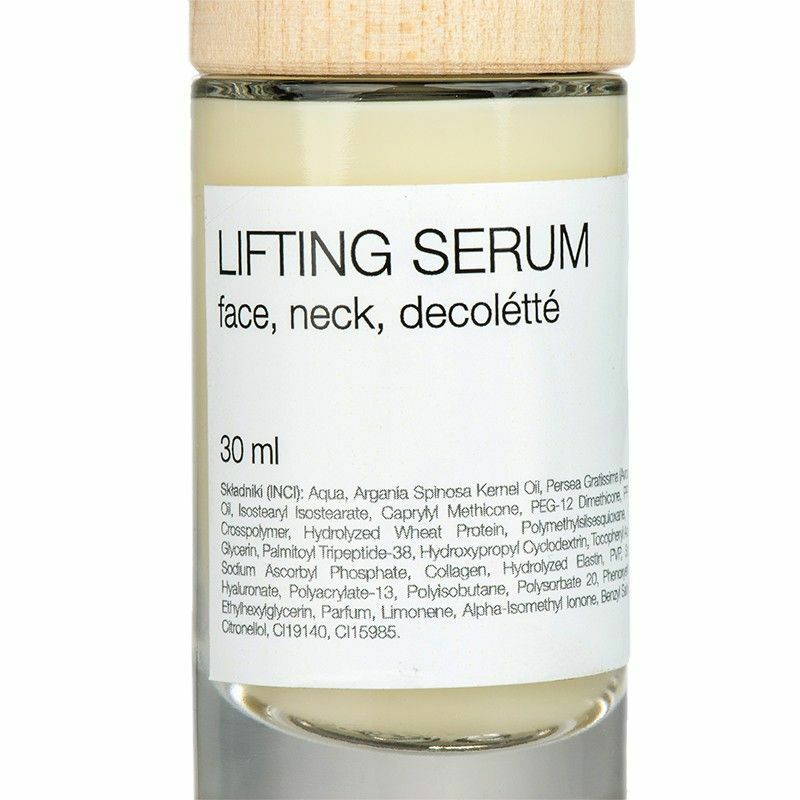 Improves its hydration, firmness and elasticity. Hydrolyzed wheat proteins - help the epidermis keep water inside, which makes it moisturized, soft and smooth. They also improve skin firmness. Składniki/ Ingredients (INCI): Aqua, Argania Spinosa Kernel Oil, Persea Gratissima (Avocado) Oil, Isostearyl Isostearate, Caprylyl Methicone, PEG-12 Dimethicone, PPG-20 Crosspolymer, Hydrolyzed Wheat Protein, Polymethylsilsesquioxane, Gold, Glycerin, Palmitoyl Tripeptide-38, Hydroxypropyl Cyclodextrin, Tocopheryl Acetate, Sodium Ascorbyl Phosphate, Collagen, Hydrolyzed Elastin, PVP, Sodium Hyaluronate, Polyacrylate-13, Polyisobutane, Polysorbate 20, Phenoxyethanol, Ethylhexylglycerin, Parfum, Limonene, Alpha-Isomethyl Ionone, Benzyl Salicylate, Citronellol, CI19140, CI15985.